When: July 6, 2019 all-day Where: Seal Cove Auto Museum, Maine A new event at the Seal Cove Auto Museum. A new show, which hopes to draw out some Vintage SAABs to a beautiful part of the USA. When: June 2, 2019 all-day Where: Greenwich Concours, Connecticut Sunday is European Car Day at the Greenwich Concours. Usually there are a few vintage SAABs on display. If you are coming to the event, contact Asher (aeschlus@gmail.com), lets get lunch afterwards. 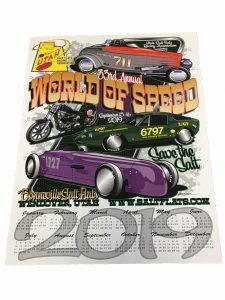 When: June 7, 2019 – June 8, 2019 all-day Where: 58 Snedeker Rd(HWY 2067) Clifford TWP PA 18470 The pre-eminent Vintage SAAB Event in the USA, Tech Sessions, Swap Meet, Awards, Camaraderie.